Deborah Kayser performs in areas as diverse as ancient Byzantine chant, French and German Baroque song and classical contemporary music, both scored and improvised. Her work has led her to tour regularly within Australia and internationally in Europe and Asia. 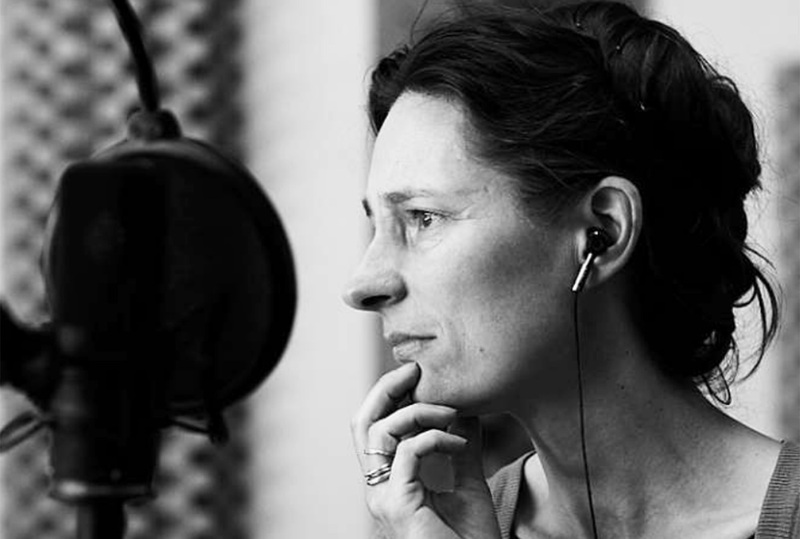 As soloist, she has recorded on numerous CDs and her work is frequently broadcast on ABC FM. As a member of JOUISSANCE, and with long time collaborator with bassist/composer Nick Tsiavos, she has performed radical interpretations of Byzantine and Medieval chant. With the contemporary music ensembles ELISION, LIBRA and CMO she has premiered works written specifically for her voice by local and overseas composers.